He painted this work during this summer's heat wave. Painting this work "cooled him off".?? 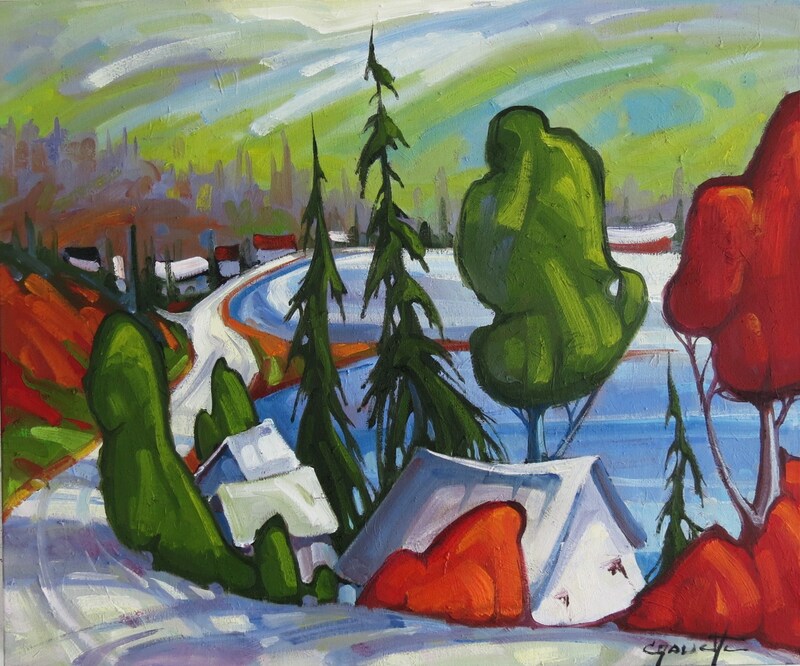 did you know that we sell more paintings of winter scenes during the hot summer months?